Join us for the 4th event that is Erie's only coffee-sampling fundraiser. Tickets are $10 in advance, $15 at the door, and kids ages 12 and under are free. Online sales have ended, but you can still get advanced tickets at Erie Federal Credit Union (3503 Peach Street, Erie). Tickets include all sampling. 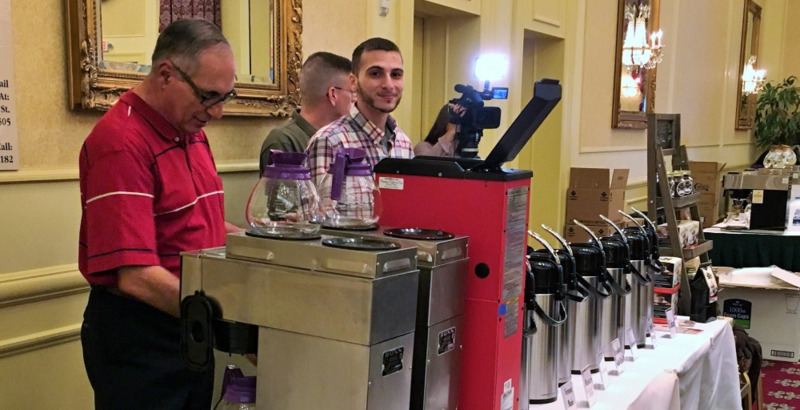 Try coffee from all of our vendors and vote for YOUR favorite! Categories will include Best Decaf, Best Flavored, Traveler's Choice (shop outside of the City of Erie), and the ultimate Erie's Best Coffee! Celebrity judges will also cast their votes for the Judges Choice award. Enjoy dessert samples, kids' activities, raffle baskets, and live music! The Bayfront Convention Center will also be selling concessions. The 2019 event will be even bigger and better than before! We're also very pleased to have Mill Creek Coffee Company joining us again as a proud sponsor and partner. 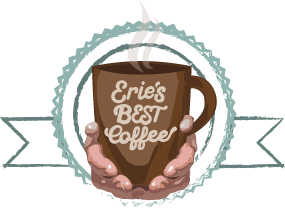 We hope to see you at Erie's Best Coffee 2019! Check out the link below for the participating shops and to see who is proudly sponsoring this event.